Peggy Walsh, the teenaged daughter of Senator Dan Walsh, is kidnapped into a dangerous cult, the Church of Eternal Life. When the FBI tries to get her back and fails, the senator accepts help from super-psychic Dr. Armand Renascut. Renascut warns him that cult leader Stephen Farkas may possess real supernatural powers—that he and some of his followers may at least “believe” they are vampires—and that they can be defeated only by special weapons. Phony psychic, Amber Malamo, cheats suckers. 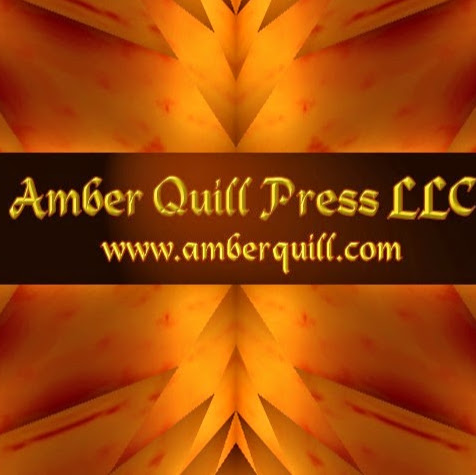 When a legendary beast speaks to her in dreams, visions, and the death of her beloved Poppa, Amber must face an unknown horror lying in wait and learn that real life is more dangerous than any con she can invent. Detective Douglas Yals doesn't believe in psychic mumbo-jumbo, but when he finds bodies strangled, stoned, and decapitated, he knows an unimaginable evil lurks around the corner. Isolated mountaintop, unexplored regions of the Amazon, prosperous complex in Idaho, battered beachside apartment building, local swimming pool, abandoned house, an asylum, city bus line, kitchen, bedroom or the chilled drawers of the local morgue—nowhere is safe. Housewife, distinguished doctor, tribal leader, father, lover, shadow, exterminator, spectral being, ghost, kindly granny, winter wind or the dead—no one can be trusted.